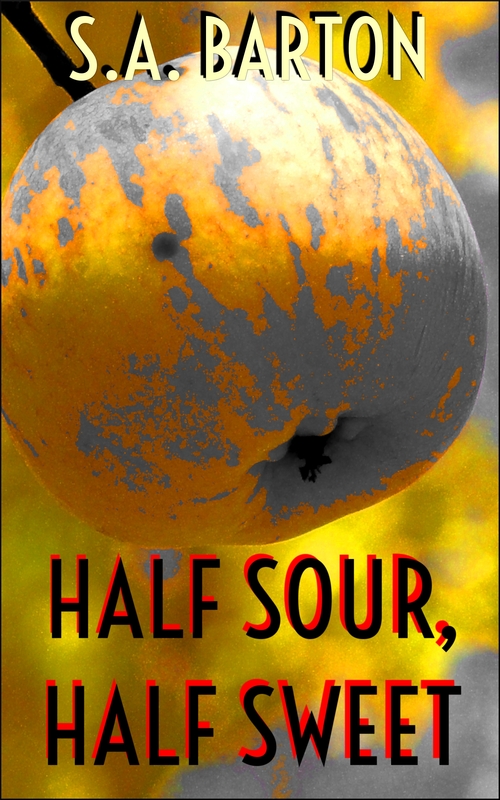 I just published my 50th ebook title on Smashwords: Half Sour, Half Sweet. In a couple of weeks, it will be distributed to all of the ebook outlets over in the right sidebar. Eventually, it will appear in one of my paperback collections. I still have twenty or so stories that haven’t appeared in dead tree format, so it shouldn’t take me too long to get it in print. For now… I just plain feel good. Fifty titles, more than 60 short stories, novelettes, and novellas among them. And I have plenty more in me. I’m working on them now.